Provide meaningful tools to local businesses to help them create new value and expand their business during difficult economic times. Our local shops and businesses provide a foundation on which our community is built. Local businesses provide us with the things we need to live, they employ our friends and neighbors, and they serve as our community gathering places. Like a neighbor, local businesses know you best. They reflect and embrace the things that make our community unique. By shopping at local businesses you are empowering business owners who value your needs and interests, and who serve as stewards of our community. 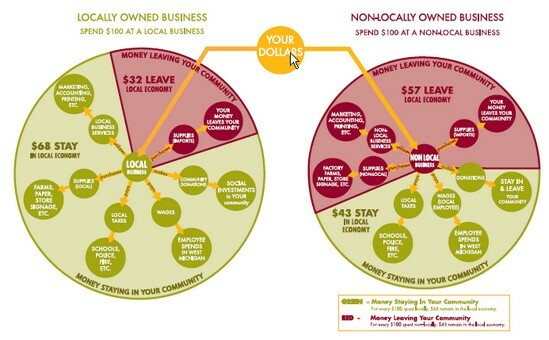 Buying local is about owning our local economy, and taking responsibility as consumers to make it what we want it to be. That means using our buying power to create new opportunities for businesses and entrepreneurs. Instead of sending your dollars elsewhere, think about what you can do to entice a local business to provide what you want by going and talking to them. When you shop locally, not only can you easily make your desires heard to business owners, but you can bring 15 or 20 of your friends along to make the same request. See what happens when you spend $100 in your county. 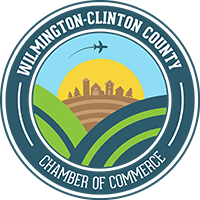 We encourage you to buy, live, dine, worship, play, and stay local as you explore our local business community! 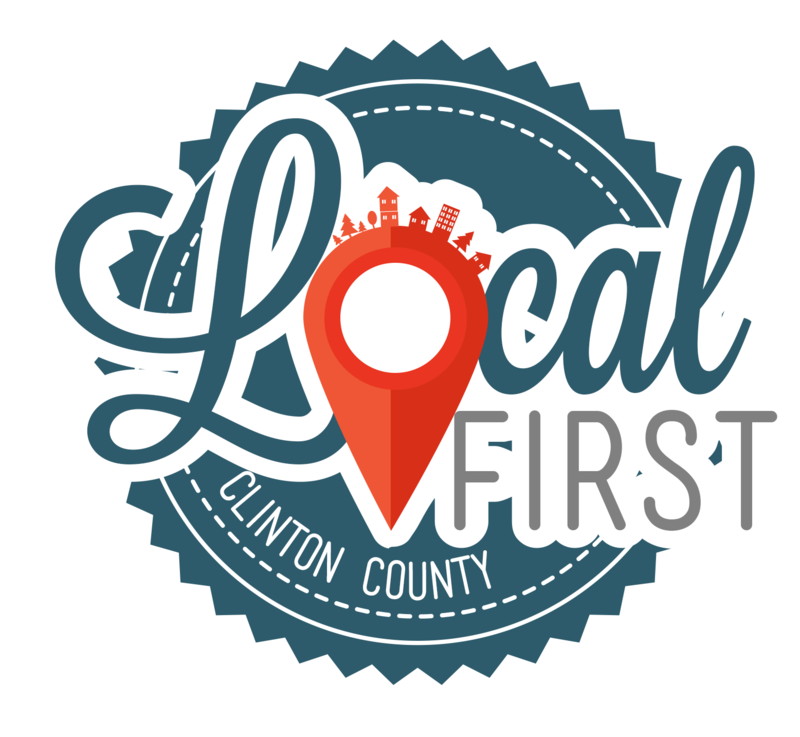 Join our Local First Mailing List to receive all the latest news from your local businesses and organizations.